Whether you like it or not, holiday gift shopping season is just around the corner, and if you are in need of good gift ideas for the beginner fly fisherman in your life, you are in luck. With an endless supply of books, tools, and gear to choose from, chances are you will easily find something within your budget that he or she needs, and does not already have. Here is a list of five great gift ideas to help your new angler have more fun on the water and catch more fish. 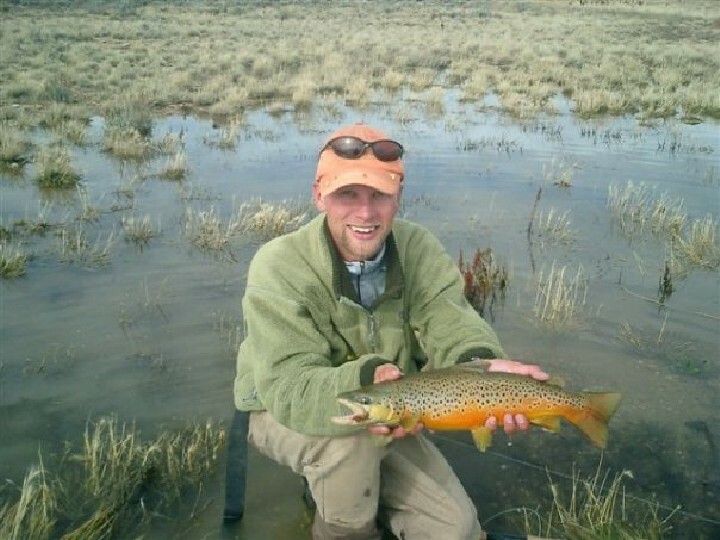 New anglers must often sift throuh loads of misinformation during their first few seasons of fly fishing, making an already difficult sport even harder. Solid information from well known fly fishing authors and instructors can be a priceless asset in the beginning. My favorite fly fishing instruction books isThe Curtis Creek Manifesto by Sheridan Anderson. It gives clear, detailed instruction for every aspect of fly fishing to get new anglers catching fish as soon as possible. Good fly casting is one of the most valuable skills any angler can have, but learning how to cast is no easy task. It takes proper instruction and a lot of practice to get good. Some great tools for the beginner caster include The Lefty Kreh on Flycasting DVD for tips from the undisputed master of fly casting and the Redington Form practice and game rod to try them out anywhere. With these two tools in hand, your beginner fisherman will quickly develop a better cast and be on the road to more fish every time they head to the river. Everyone needs more bugs. No matter how many boxes a fly fisherman has, they can always use more. The great thing about a gift of flies is that it can be creative and personal, and you can tailor it to any budget. A new Tacky Fly Box loaded with a couple dozen dry flies and droppers will cost less than a hundred dollars and will prepare your fly fisher friend for the upcoming float fishing season. One of the most important pieces of angling equipment is often overlooked by new fishermen. Polarized sunglasses protect their eyes from errant flies and harmful UV rays while cutting the glare from the river’s surface to help the angler see his or her flies and sometimes even the fish they are trying to catch. Good polarized fishing shades start at around a hundred dollars and can cost as much as two hundred fifty dollars, depending on lens quality. The polarized Smith Dolen Sunglasses with Chromapop technology are some of the best, and will help beginner fly fishermen see in any light conditions. 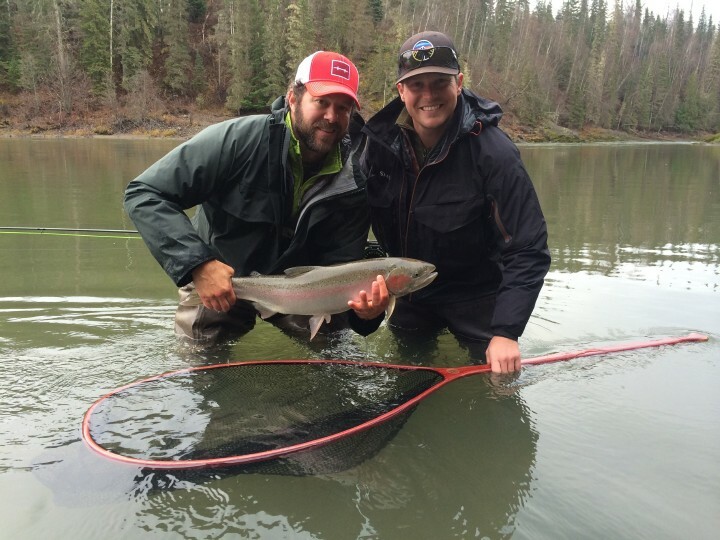 The fastest way to learn fly fishing is to hire a guide for a day. A guided trip is a fun way to get valuable on-the-water training while catching fish and having fun. 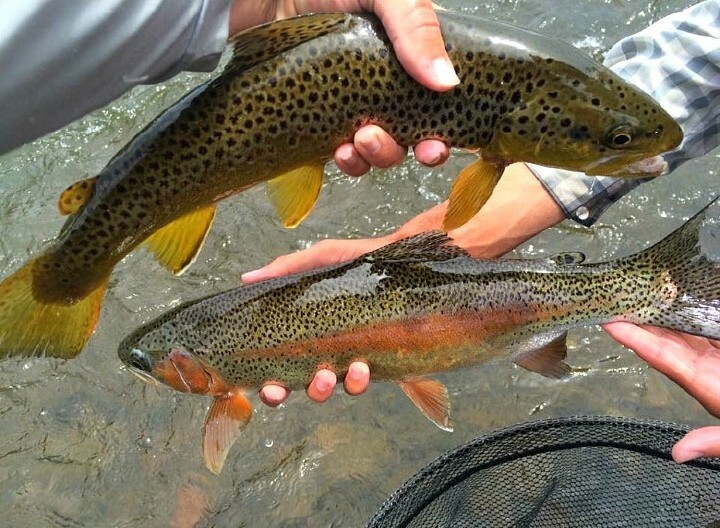 Let one of the professional guides here at Vail Valley Anglers teach your new fly fisherman the right way to get into fish on our local Rocky Mountain waters. 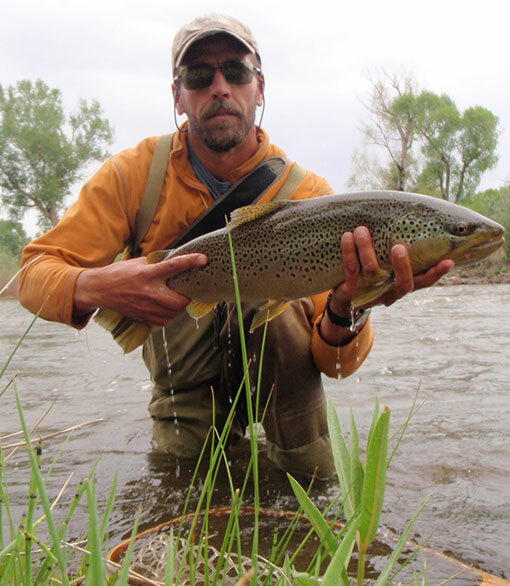 The best thing about giving a guided trip as a gift is that you can come along and see what makes fly fishing so fun. Hopefully these ideas will help you pick the perfect gift for the beginner fly fisher in your life this holiday season. Visit our fly shop in Edwards or shop online for all of your fly fishing gifts, and stay tuned for more gift ideas for anglers over the next few weeks.